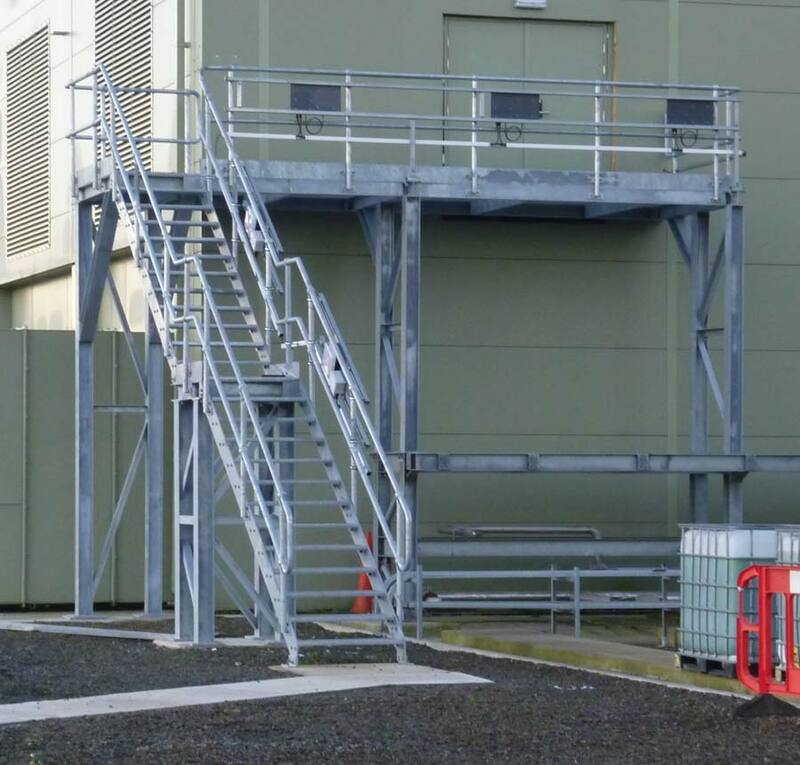 We can design and manufacture your storage requirements from the smallest vessel to the largest site built requirements ranging from 100 litre to 400,000 litre. 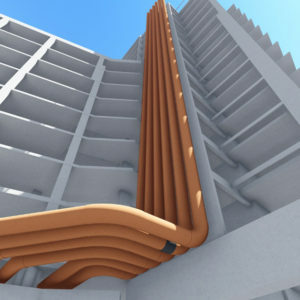 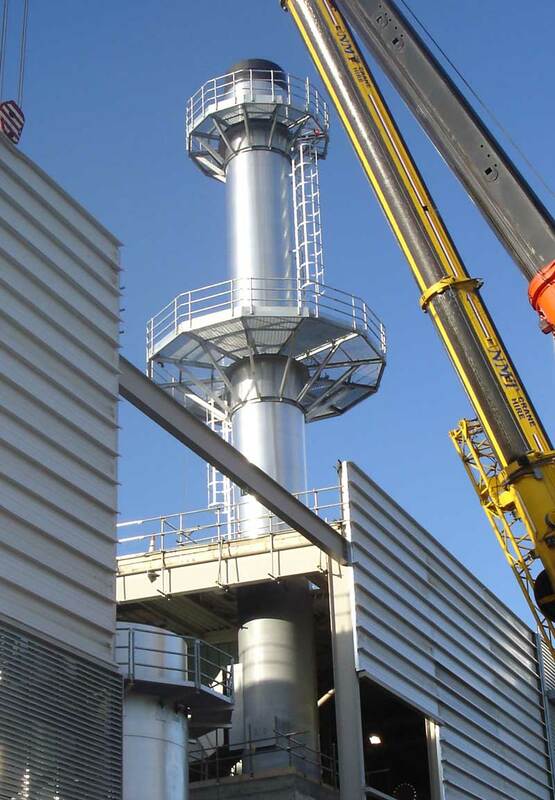 Hartwell Manufacturing offer your complete chimney solutions. 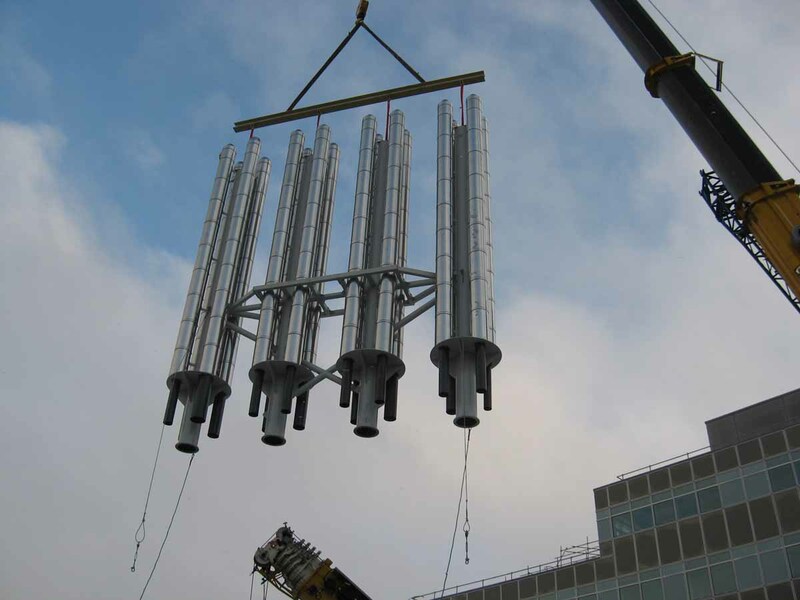 This can be a single flue, supported on a single mast, to the largest free-standing chimneys in Europe. 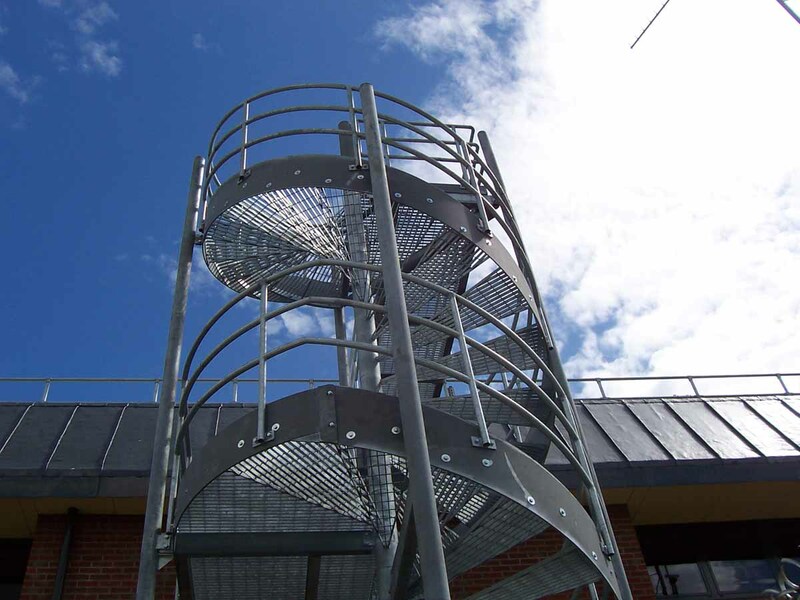 Manufactured from mild steel, through to high-grade stainless steel. 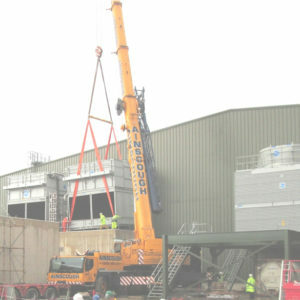 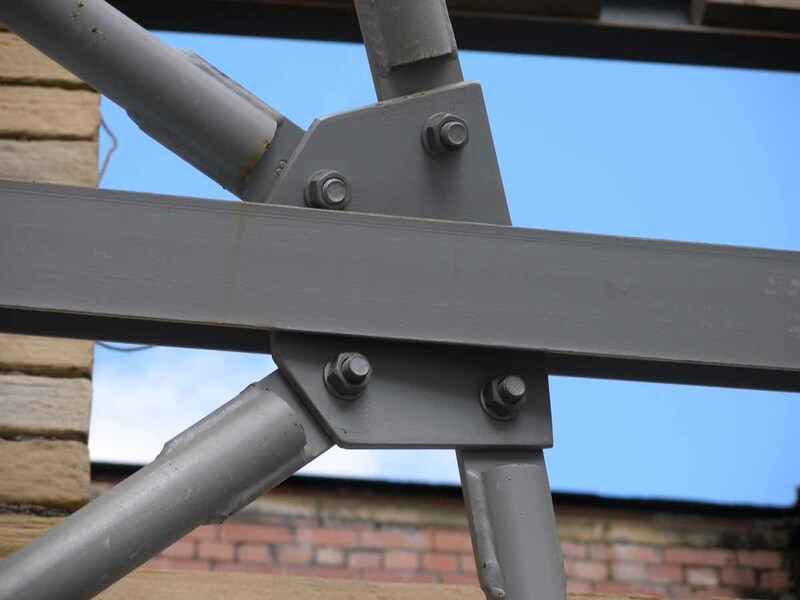 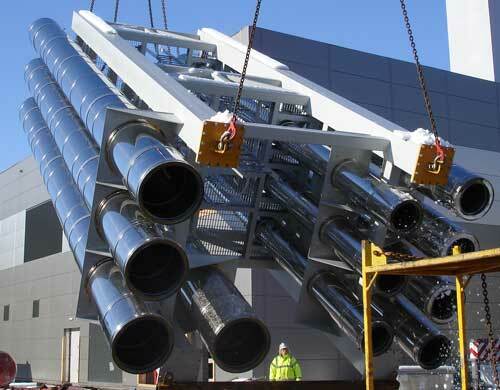 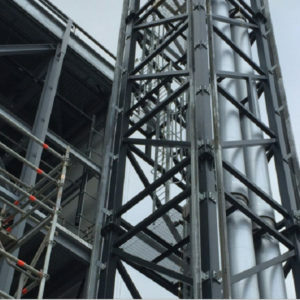 We have extensive knowledge of every aspect of heavy steel fabrication and the successful delivery of countless complex and large structures, up to 100 tonnes in weight. 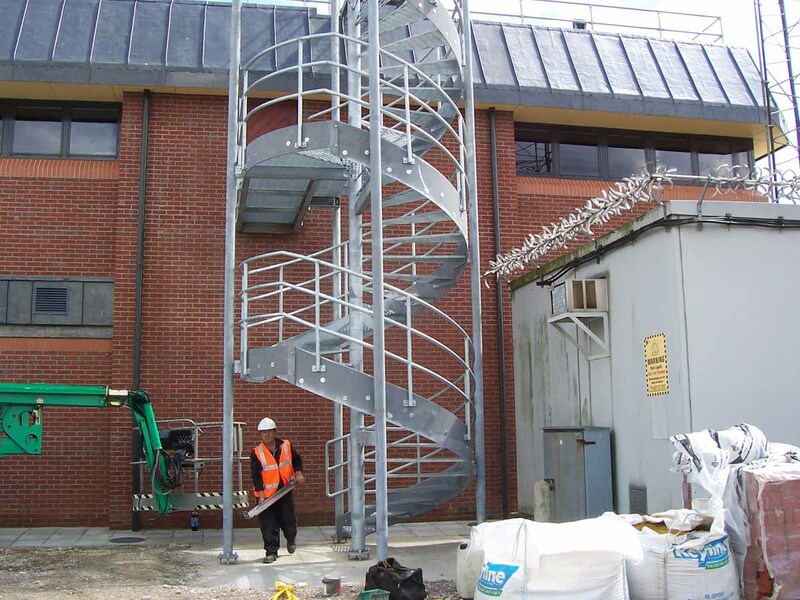 We can design, manufacture and install your access requirements. 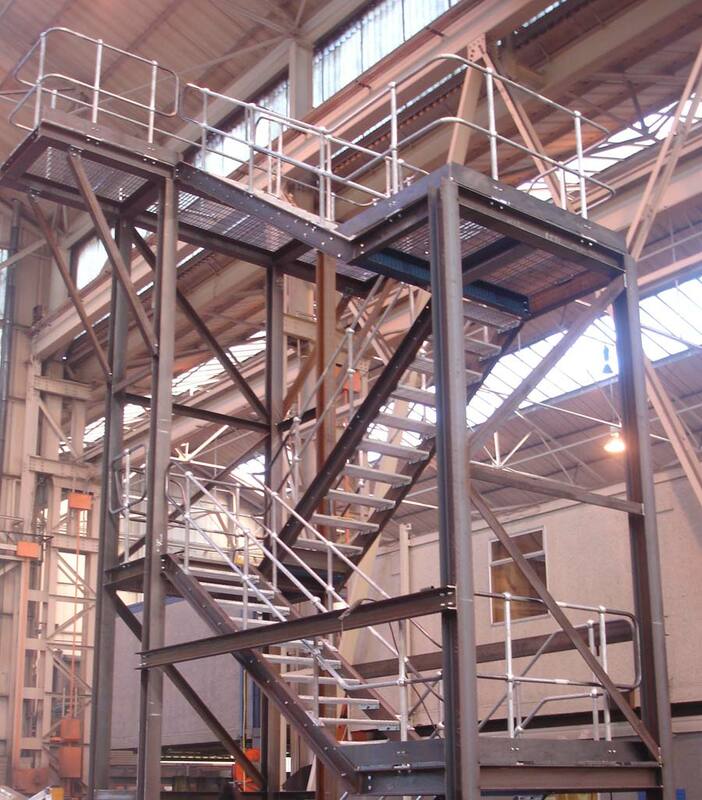 From retro-fitting a walkway gantry system, within an existing building (to meet new health and safety requirements) to complete design and build of bespoke building- access and gantry systems. 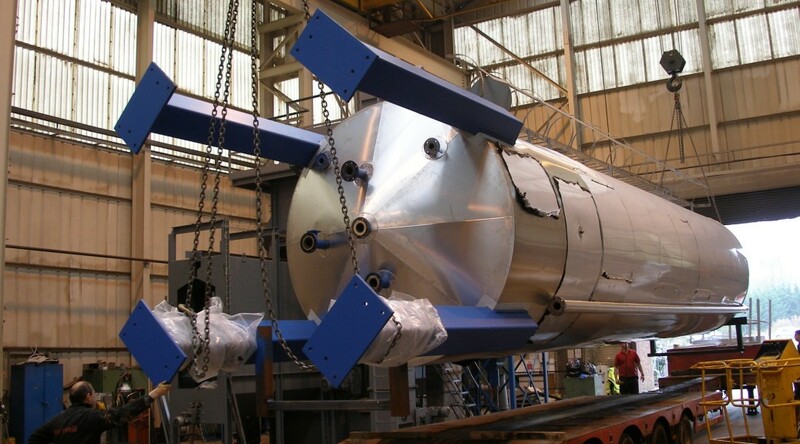 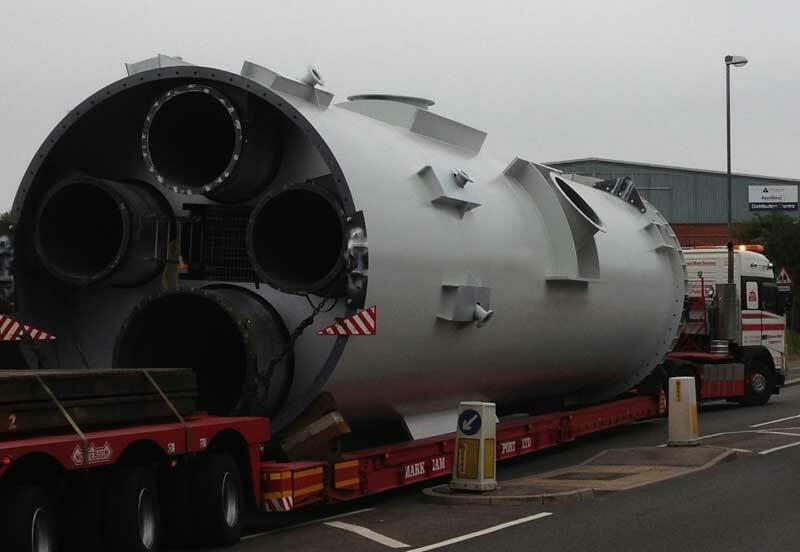 Hartwell Manufacturing Ltd has been designing Thermal stores and buffer vessels for the green energy market for the last 10 years. 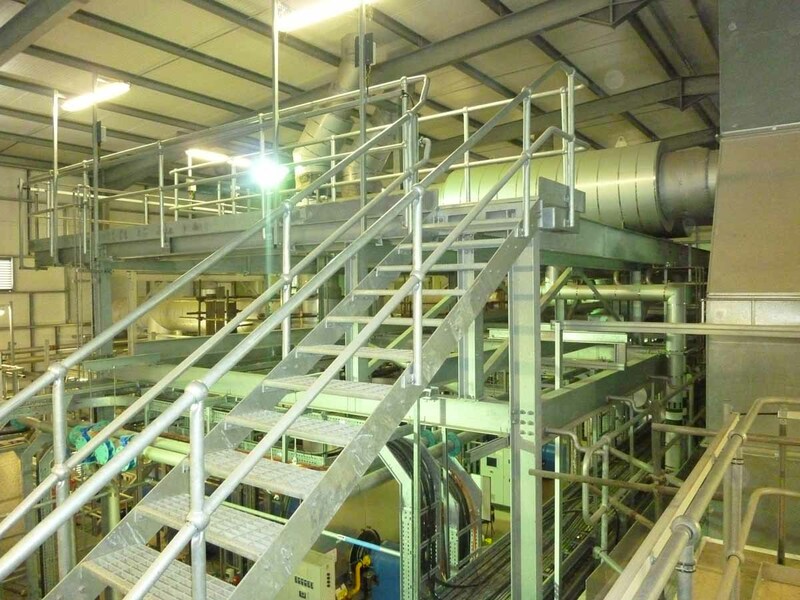 A typical Thermal Store would be manufactured from boiler grade mild steel plate, with internal sparge pipes and deflector plates which prevent the flow bypassing the stored water. 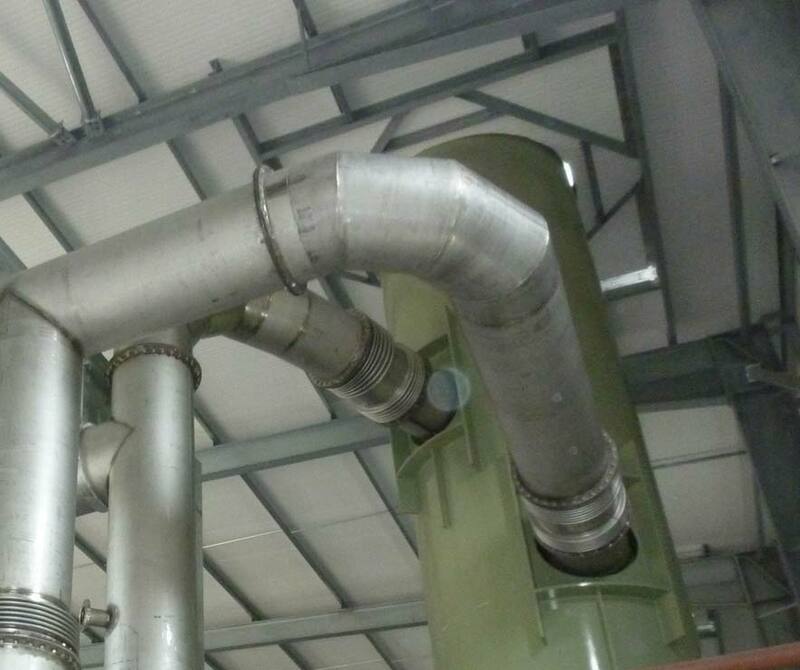 Hartwell Manufacturing provide both shop based pre fabrication and site based installation of stainless and carbon steel pipe work to industry.